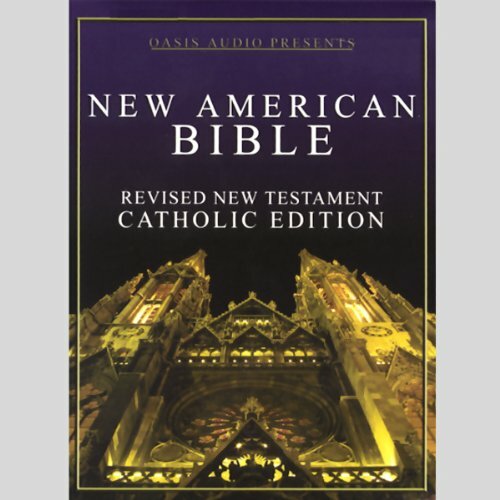 Showing results by author "Oasis Audio"
Rooted in the past, but right for today, the NRSV continues the tradition of William Tyndale, the King James Version, the American Standard Version, and the Revised Standard Version. Equally important, it sets a new standard for the 21st century. The NRSV stands out among the many translations because it is "as literal as possible" in adhering to the ancient texts and only "as free as necessary" to make the meaning clear in graceful, understandable English. The text of the books contained in The New American Bible is a completely new translation throughout. From the original and the oldest available texts of the sacred books, it aims to convey as directly as possible the thought and individual style of the inspired writers. 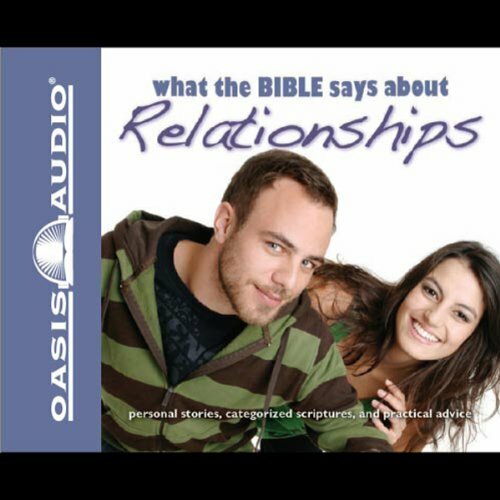 What does the Bible say about relationships? 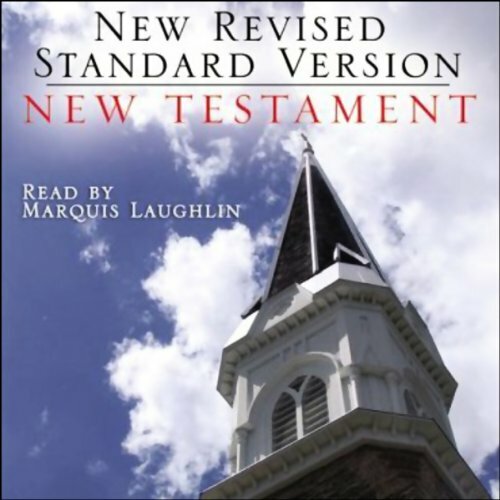 This brand-new audiobook provides a concise, easy-to-listen-to resource on the biblical teachings on relationships. Featuring 12 sections, each addressing a common question relating to the overall topic. 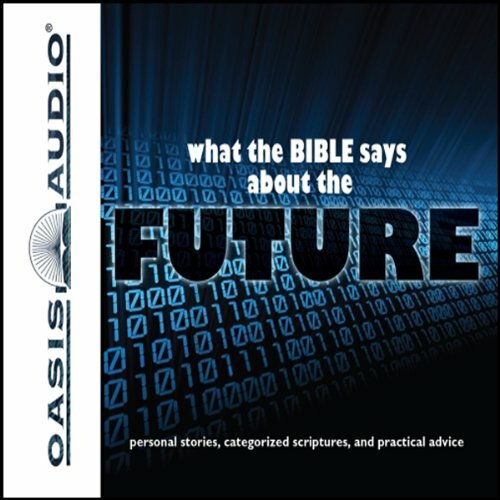 Personal stories, categorized scriptures, and practical advice make the What the Bible Says About... series perfect for personal and ministry use. Other titles in the series address important contemporary topics-like marriage, divorce, and grieving. 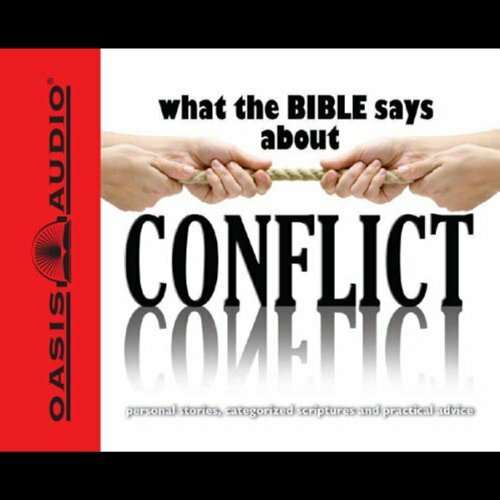 This brand-new audiobook provides a concise, easy-to-listen-to resource on the biblical teachings about conflict. There are 12 sections, each addressing a common question relating to the overall topic. 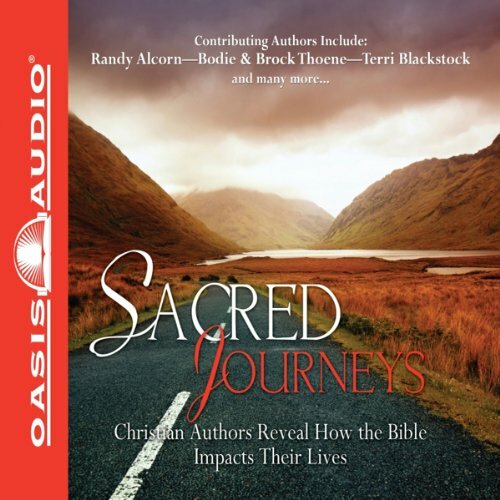 Personal stories, categorized scriptures, and practical advice make the What the Bible Says About.... series perfect for personal and ministry use. Other titles in the series address important contemporary topics, such as money, divorce, and grieving. 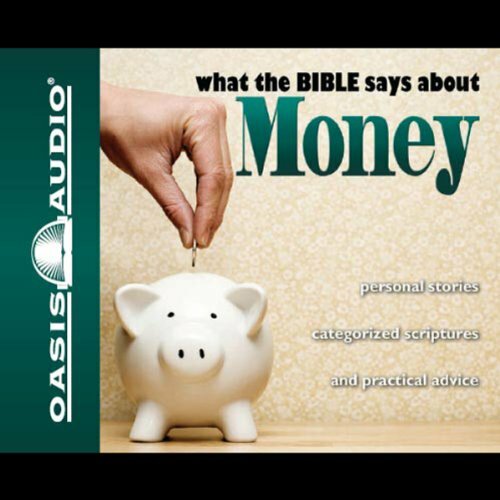 This brand-new audiobook provides a concise, easy-to-listen-to resource on the biblical teachings on money. There are 12 sections, each addressing a common question relating to the overall topic. 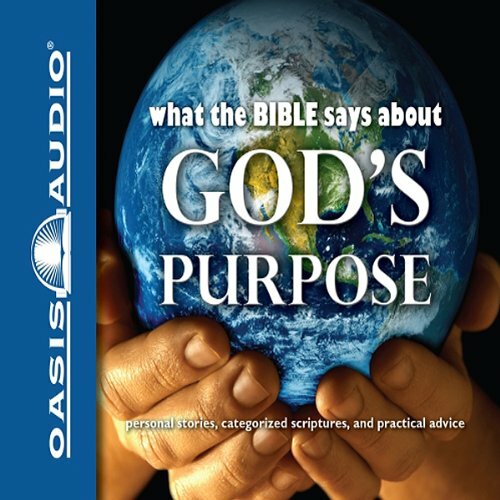 Personal stories, categorized scriptures, and practical advice make the What the Bible Says About.... series perfect for personal and ministry use. Other titles in the series address important contemporary topics, such as marriage, divorce, and grieving. What does the Bible say about positive living? 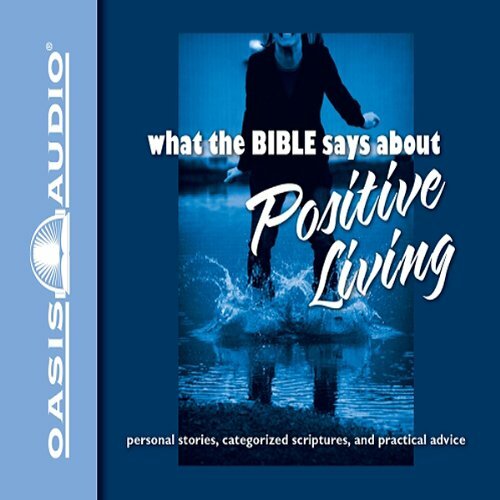 This brand-new audiobook provides a concise, easy-to-listen-to resource on the biblical teachings of positive living. Featuring 12 sections, each addressing a common question relating to the overall topic. Personal stories, categorized scriptures, and practical advice make the "What the Bible Says About..." series perfect for personal and ministry use. Other titles in the series address important contemporary topics-like money, divorce, and grieving. The future is the great unknown. While we may think we have a pretty good idea about what might happen in certain situations, such as when two sports teams play and one is heavily favored over the other, we cant be sure upsets occurthats why they play the game. Many future scenarios are much more serious, of course, and can produce nervousness, stress, or fear. 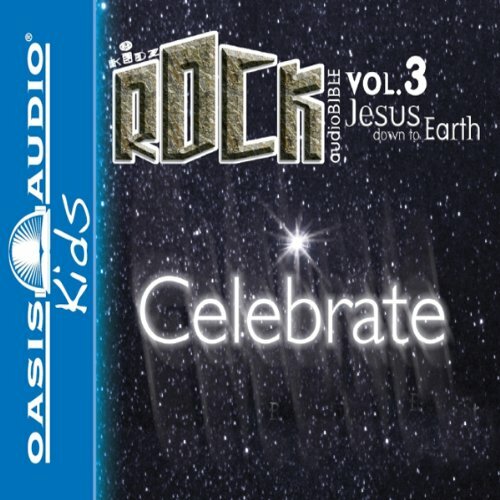 What does the Bible say about raising children? 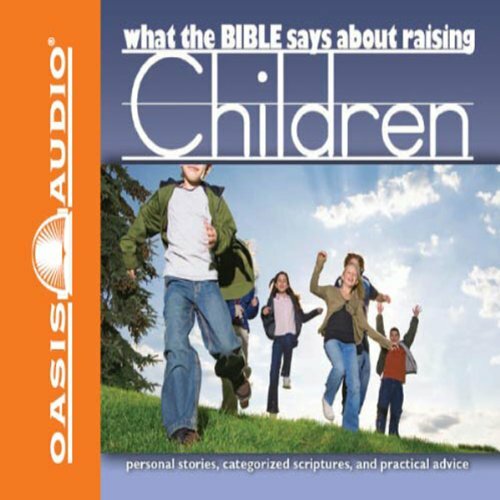 This brand-new audiobook provides a concise, easy-to-listen-to resource on the biblical teachings on raising children. Featuring 12 sections, each addressing a common question relating to the overall topic. Personal stories, categorized scriptures, and practical advice make the "What the Bible Says About..." series perfect for personal and ministry use. What does the Bible say about marriage? 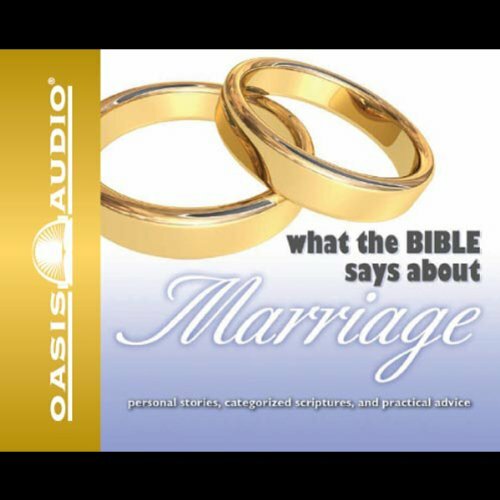 This brand-new audiobook provides a concise, easy-to-listen-to resource on the biblical teachings of marriage. There are 12 sections, each addressing a common question relating to the overall topic. Personal stories, categorized scriptures, and practical advice make the What the Bible Says About... series perfect for personal and ministry use. Other titles in the series address important contemporary topics, such as money, divorce, and grieving.